Camu Berries are great! They have an awesome tart flavor to them, i like to put it in my “coffee” concoction i make to give it a little bit of bitterness! 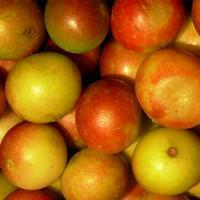 Camu berries taste like Vitamin C, and that is most likely because they are the highest known botanical source!! At the cafe, as soon as someone comes in who thinks they are “catching” something i load up some Camu powder in a smoothie and send them on their way! 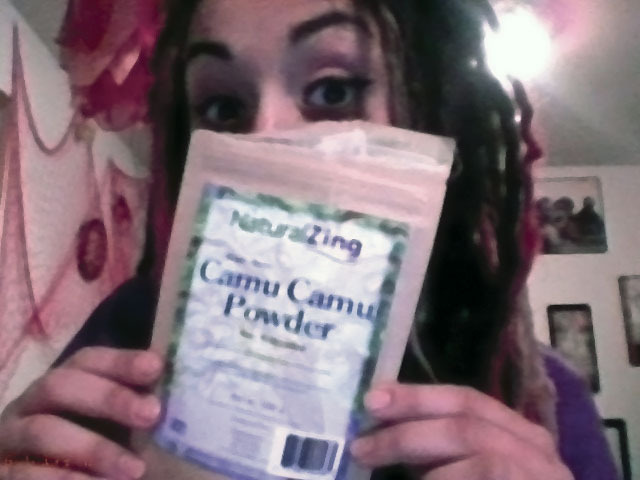 Find some amazing Camu Powder here! 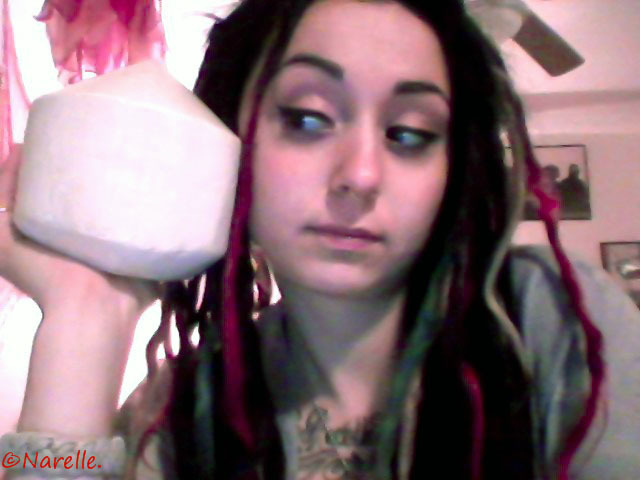 I loveeee coconuts!!! There is nothing better than a fresh batch of coconut water… I love cracking one open on a hot day, sticking in a bamboo straw and kickin’ back! Its the most refreshing feeling in the world, you can feel it penetrating every cell in your body!! 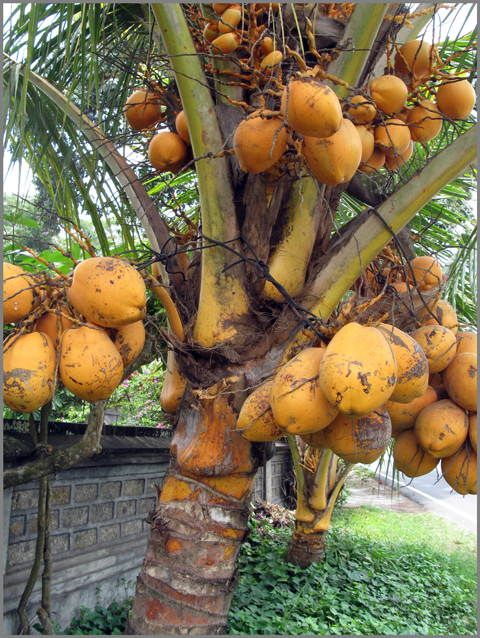 In Sanskirt, coconut trees are called “kalpa vriksha” which means “The tree that supplies all that is needed to live” Coconut water is the universal donor– it is almost identical to plasma in the human body. In WWII they used it for blood transfusions!! Chlorophyll, being almost identical to hemoglobin, and coconut water being almost identical to plasma.. put the two together and its like cleaning your blood out– giving yourself a transfusion!! is a polar opposite of omega 3, so when used together an explosion occurs and it doubles the effect! Try adding some coconut oil to a smoothie in the morning, and see how long you will be able to go with out eating again! 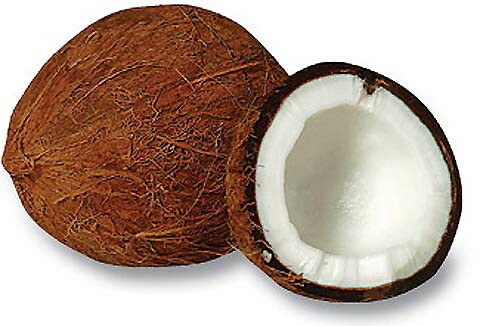 The coconut oil will help you keep stabilized blood sugar for longer periods of time! I always make sure i add it to smoothies when i’m traveling, since stopping along the road is not an option! 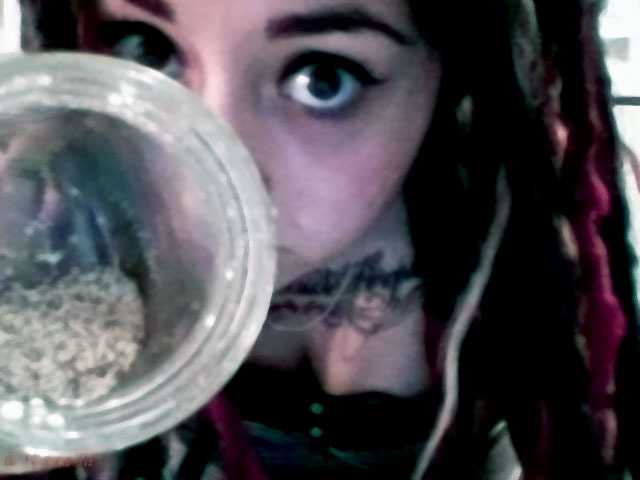 I am absolutely in love with the hemp seed, and have very good reason to be! This plant alone could cure world hunger, but there are too many politics surrounding it! From Body care to textiles, hemp covers it all. 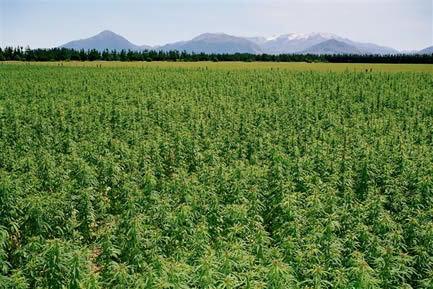 Up until 1883 over 75% of the worlds paper came from hemp! Its also an amazing fiber for making clothing– and it doesnt need pesticides! A cotton outfit today has over 40lbs of pesticides sprayed on it! Thats sick! A great movie to watch on hemp is “Hemp Hemp, Hooray!” Its a very informative movie on all of the amazing things that can be done with hemp. For now we will stick to the health aspects of it. Contains EVERY SINGLE amino acid!!! Perfect balance of Omega 3, 6,& 9 For the human brain! 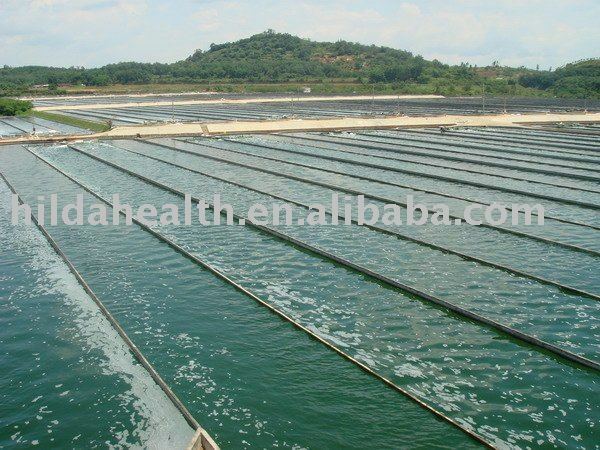 Best source of Globulin building materials, which is major!!! Hemp seed is very high arginine and histidine, which is very important for children when they are growing. I actually know of someone who raised their baby on hemp milk because they were unable to breast feed! 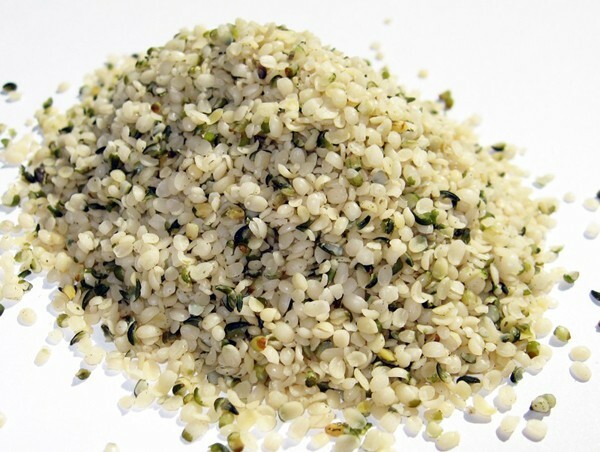 Try adding some hemp seed to a smoothie or on top of a salad for a satisfying protein add on! Ok if you dont have the most intense energy rush after this… something is seriously wrong! Ok so six chlorella tabs isn’t much to me considering I probably have 5 times that amount in my morning smoothie, but we will run with it. Chlorella is a single celled algae that is super high in chlorophyll—its actually the highest known source (3-5%). But it doesn’t stop there. 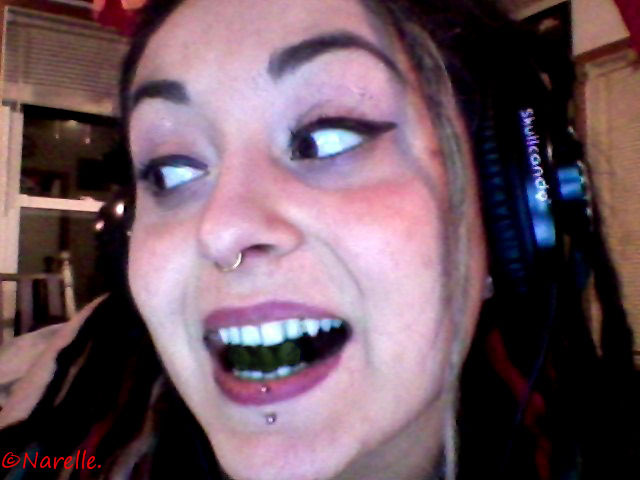 Chlorella is super nutrient dense! Aids in the reproduction of good bacteria in the gut—makes it multiply at 4X its normal rate! Super high in Iron and Calcium—the kind your body actually uses!! Highest food source of RNA—20X higher than Sardines—Eat chlorella, live forever! 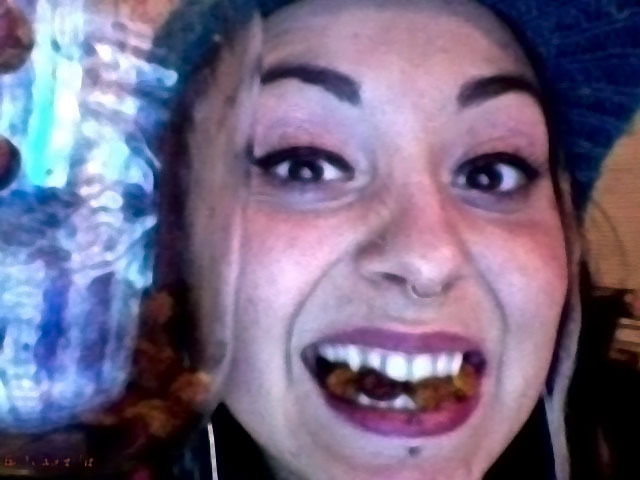 12 Days of SuperFood Christmas: Day Five- 5 Golden Berriessss!!! Golden Berries, also known as Incan Berries or Gooseberries, are a wonderfully tart superfruit. They have a sweet then sour flavor.. I call them my raw sour patch kids! Try bringing these to a movie theater instead of the chemical ridden sour candies they sell there! 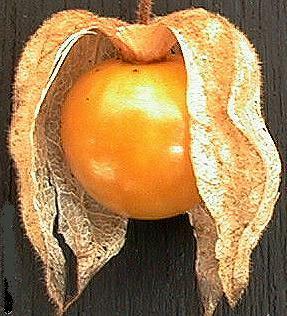 Like maca, Golden berries grow in the Andes, they are considered the Goji berry of the south. I do have to admit, they do surpass the Goji in one area, and its their protein content. 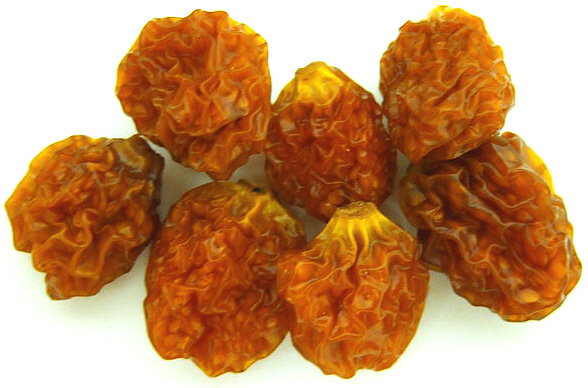 Golden Berries are 16% protein, while the Goji Berry is only 14%. So what else is in these Berries? High in Vitamin B1, B2, B3 (Niacin) B6 and B12! High in Protein—Highest of all fruit! Contain high levels of bioflavonoids, which have antiviral, anti-inflammatory, anticarcenogic, antihistamine, antisclerotic, and antioxidant properties. They also are great for nutrient absorption and detoxification and enhance Vitamin C.
Instead of a multi-vitamin, try eating some golden berries!! Most of us have seen bottled aloe and aloe plants, but how many of us now its beneficial properties? I love slicing open an aloe leaf and adding it to a smoothie or elixir. Its great. So lets get to know this plant better shall we? 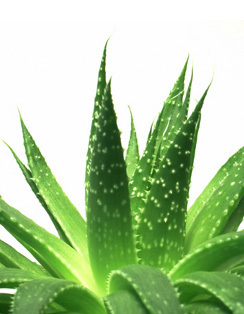 The polysaccharides found in aloe have an amazing effect of the joints by lubricating them. They also play a great role in brain function and are great for the skin and nervous system. Blend in blender! Add some ice to make a frozen drink! Put Coconut water, Strawberries and Vanilla into vitamix until smooth. Poor in glass 1/4 full. Top with mineral water!